Feel free to attend any of our meetings. Watch out for events. Give us a try. 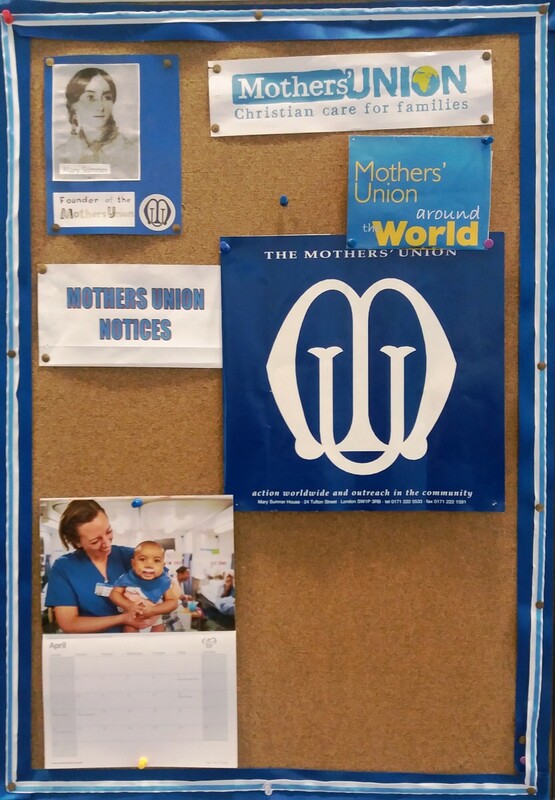 Motherhood is not necessary for membership. There is no age limit. 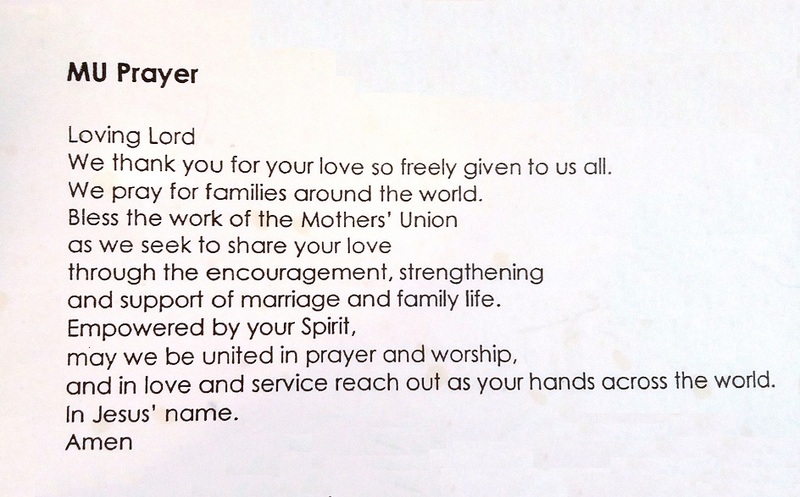 Further information about the Mothers' Union may be found here.